Laura “Lolly” Willowes is many things—spinster, caretaker, aunt to many. Liberated is not one of them. At the tender age of 40, she departs her brother and sister-in-law’s London home to make a life for herself in village of Great Mop (population: 227). Taking pleasure in simple acts of independence such as cooking her own meals, it isn’t long before Laura’s long-awaited solitude is intruded upon by well-meaning relatives—among them, a nephew who also intends on calling Great Mop home. But there is a major change afoot: Laura, thanks to the tutelage of her landlord, has become a witch. Set in England just after World War I, Townsend Warner’s novel is a fantastical, first of its kind exploration of the “independent woman-as-witch” metaphor. 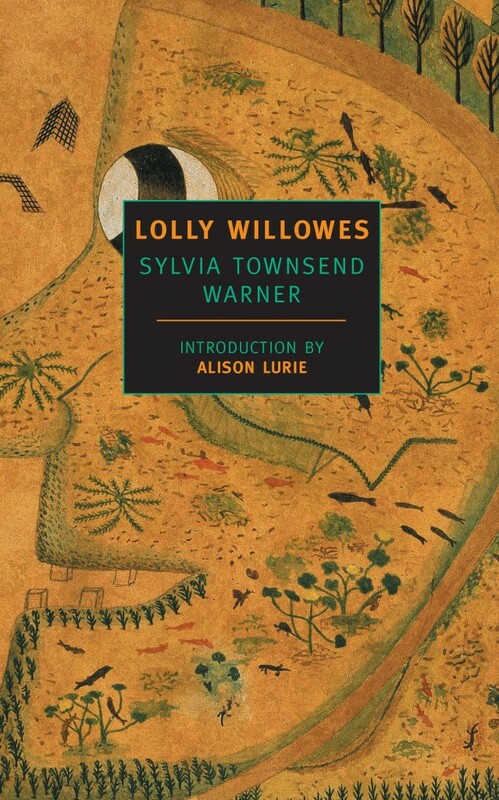 In Lolly Willowes, tinctures and spells go hand-in hand with bodily autonomy and peace of mind. 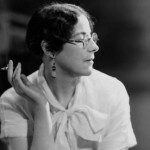 Sylvia Townsend Warner was born in England in 1893 and died in 1978. She was hailed as a “Bright Young Thing” by the London press in the 1920s but then a “neglected writer” by The Guardian in 2012.